Founded in 1992 by three European partners; Sébastien Letailleur, Stanislas Myszkowski, and Xavier Buisson, Prométour quickly became a specialized group travel company. The initial drive of the company was to actively promote and sell Québec as a destination for French language students in the USA. With such high demand and the success of the company, Prométour opened a second office in Paris in 1998 and then a third in Spain in 2000. For 25 years Prométour has been committed to providing high quality, affordable educational adventures, for both students and adults. With our origins in Europe and Quebec, we wanted to share our respective countries and culture with others. 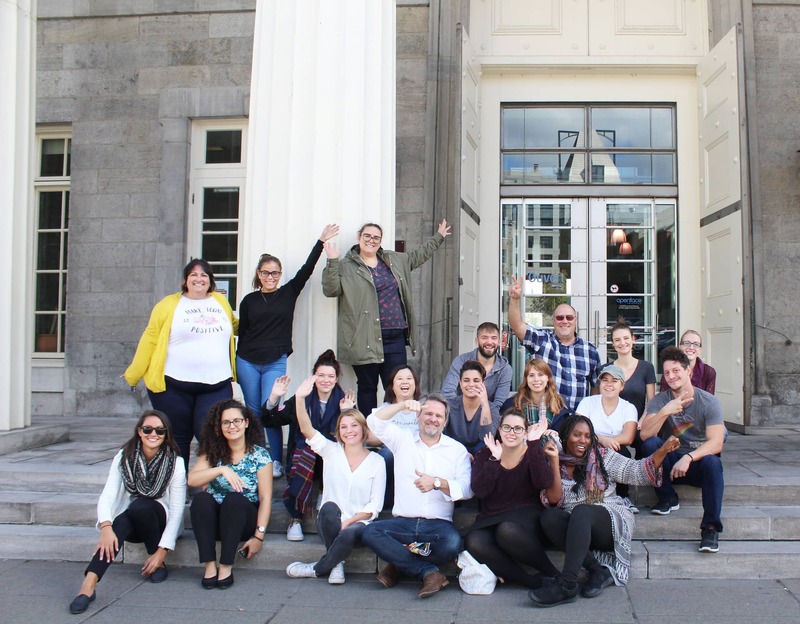 Whether you are working with a group of students or adults, Prométour promises an experience of a lifetime and the opportunity to become a native in a foreign land. Prométour’s mission is to design customized educational group travel to support teachers and help them to make their students discover, share and understand the diversity and beauty of the world around them. Prométour’s travel experience is an enriching and unforgettable journey.